2005 - WB Network's All ster Celebration. 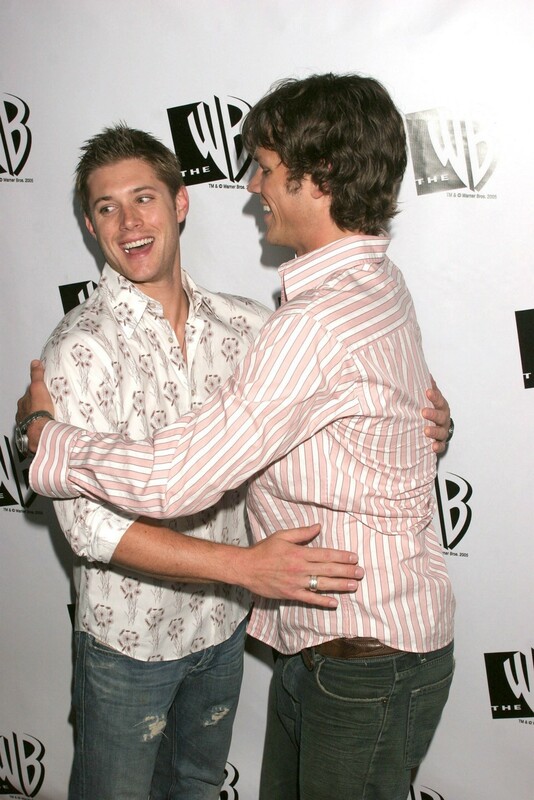 Jensen Ackels and Jared Padelecki attend The WB Network Stars Party at The cabana Club on July 22, 2005 in Hollywood, California.. HD Wallpaper and background images in the Winchester's Journal club. This Winchester's Journal photo might contain teken, poster, tekst, bord, schoolbord, and lange broek.